How to Root Xiaomi Redmi 3 without PC (Works 100%) – This tutorial is the simplest way to root Xiaomi Redmi 3 without PC. But based on our experience this tutorial will not work on ROM version 7.2.4.0 and 7.2.5.0. If your ROM version is as shown means this tutorial won’t work on your phone, so you can find the other methods. Enable Developer Option, just go to Settings > About Phone > Tap or press MIUI menu version for several times until appear the pop op with message “Now you are a Developer”. This means you have enabled Developer Option. Go to Developer Option > enable USB Debugging. Go to Additional Settings > Privacy > Activate / Enable Unknown Source so you can install 3rd applications (not only the applications from Play Store or MI Store). Download root application we’ve provided in this post. Then install root application on your phone. Open and launch the application and then press ROOT then wait until the rooting process done, there will appear KingRoot application. Once KingRoot application installed and appear on application menu, means your phone has been rooted successfully. To check whether your phone is rooted or not you can download Root Checker application from Play Store. 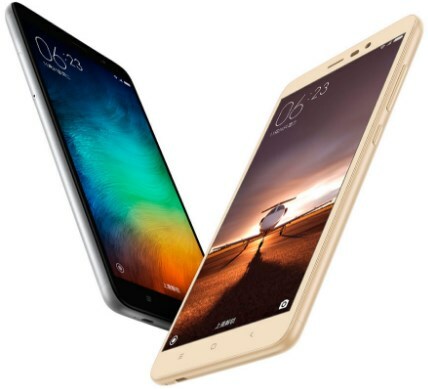 Belum ada tanggapan untuk "The Fastest Way to Root Xiaomi Redmi 3 without PC (Works 100%)"